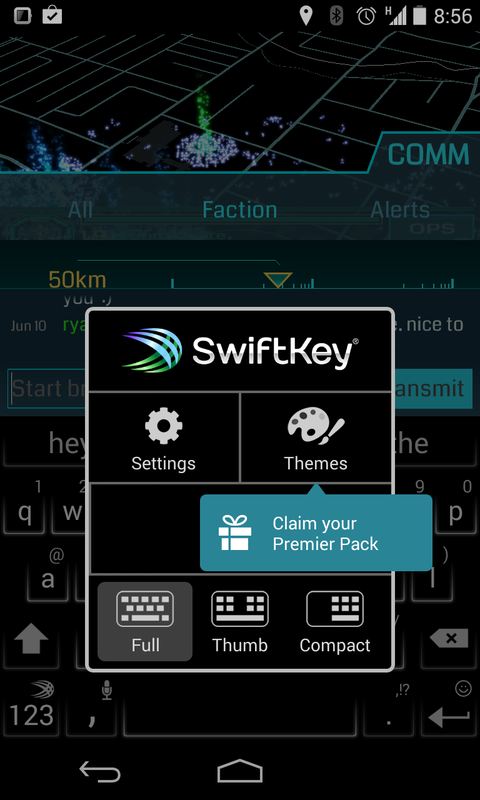 It used to be that SwiftKey was a few dollars. 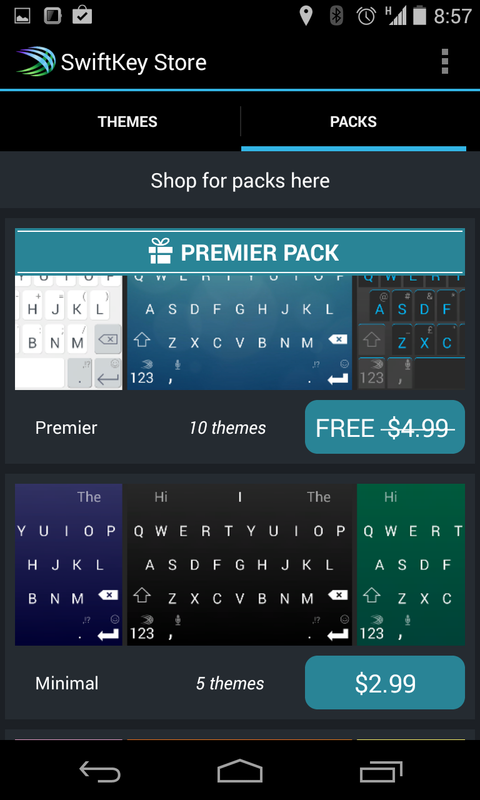 Not much to pay for a really REALLY good keyboard. But as of today it's now free to use. 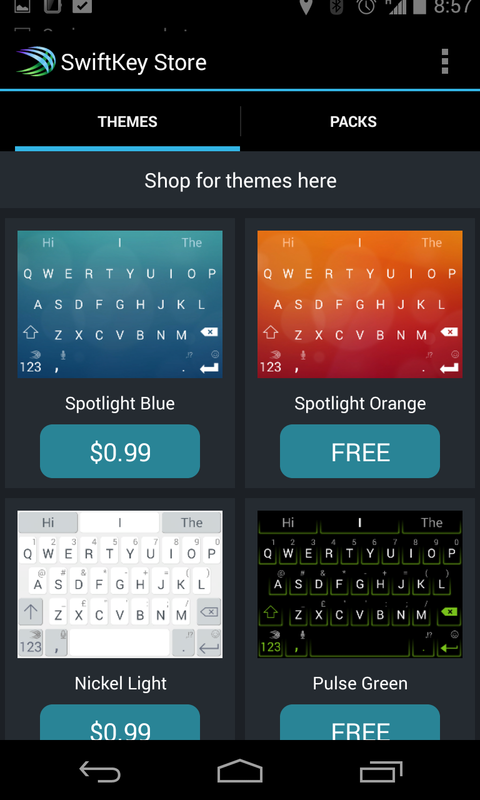 It also now has the option for a bunch more themes, some basic, some fancy (which you'll have to purchase). 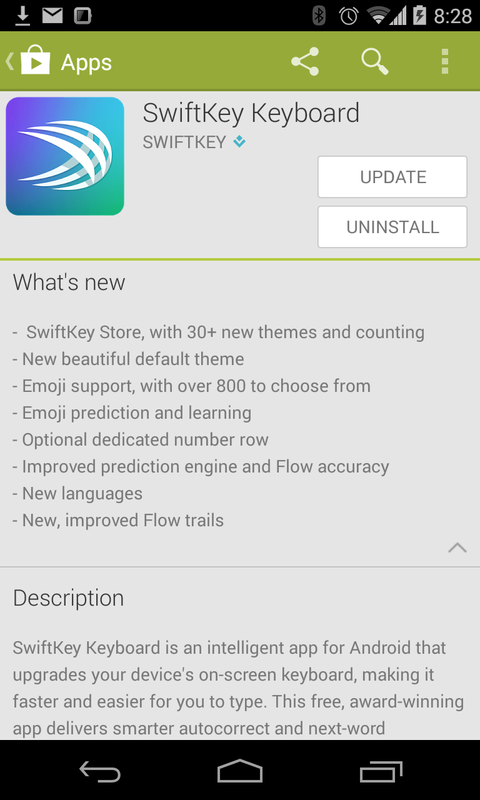 It's really good, and probably timely as we see that iOS will now be allowing users to have their own keyboards, and SwiftKey is poised to capitalize that area as well. 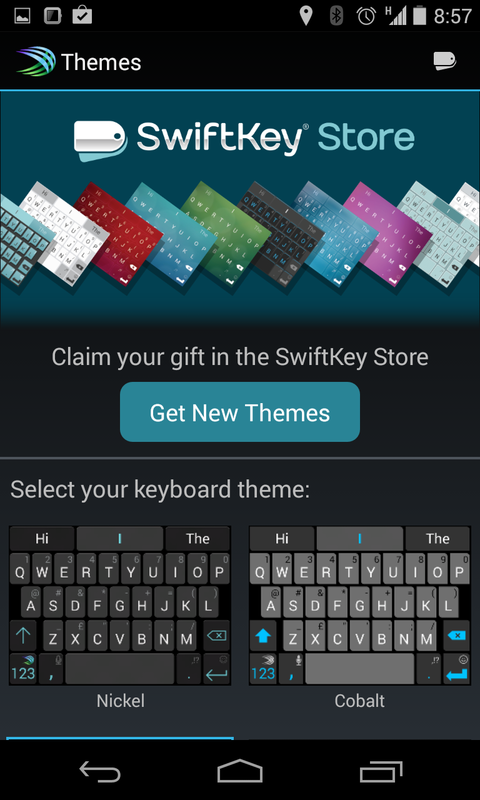 If you had purchased SwiftKey already you'll notice that you will get your first Theme Pack as a thank you (see the email they sent around below).